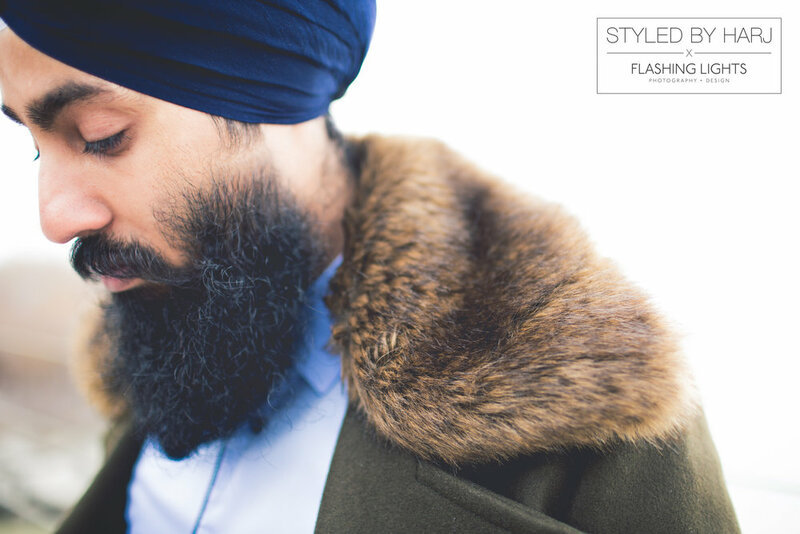 A series showcasing the funky, fun, and creative vibes of Styled By Harj. 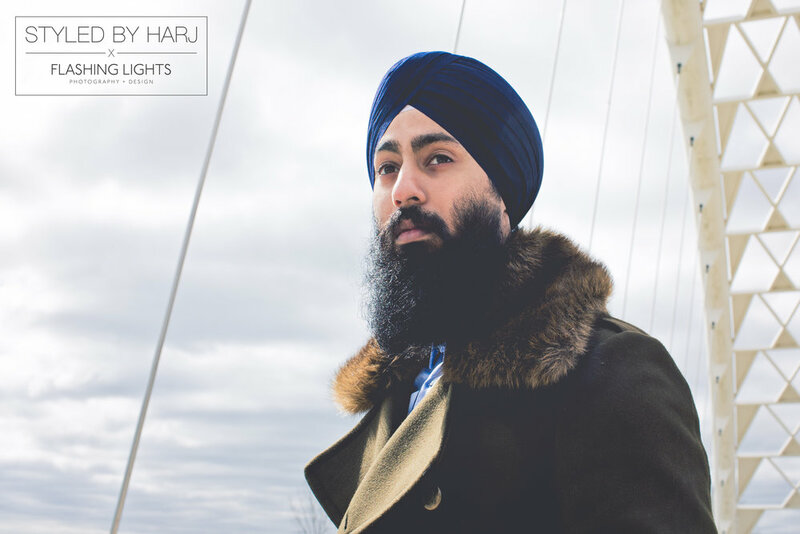 A series where Harj dislpays his unique flare and outlook on different genres of fashion. A series full of images and inspiration for others to follow. 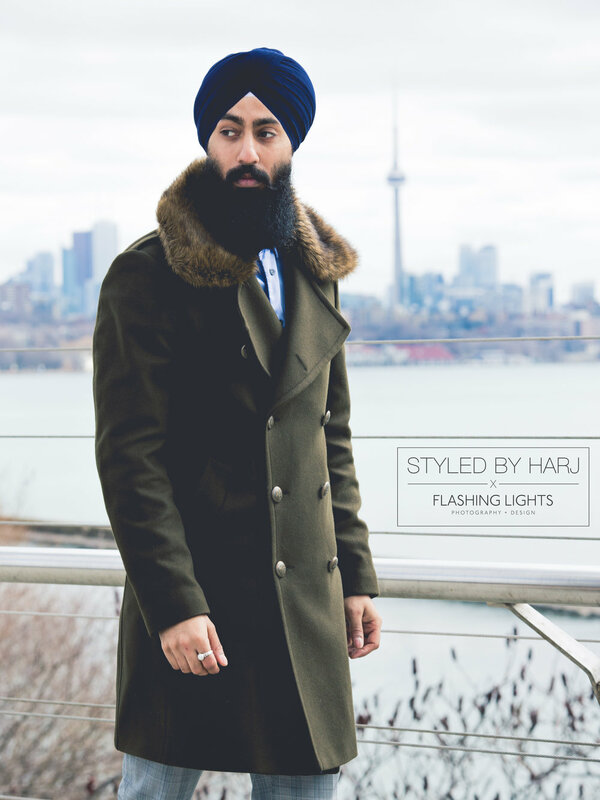 The SBH aka Styled By Harj Series is a special series where I create and share. These are some of my personal favourites and are ones that I hope inspire you to begin experimenting and pushing your own boundaries. 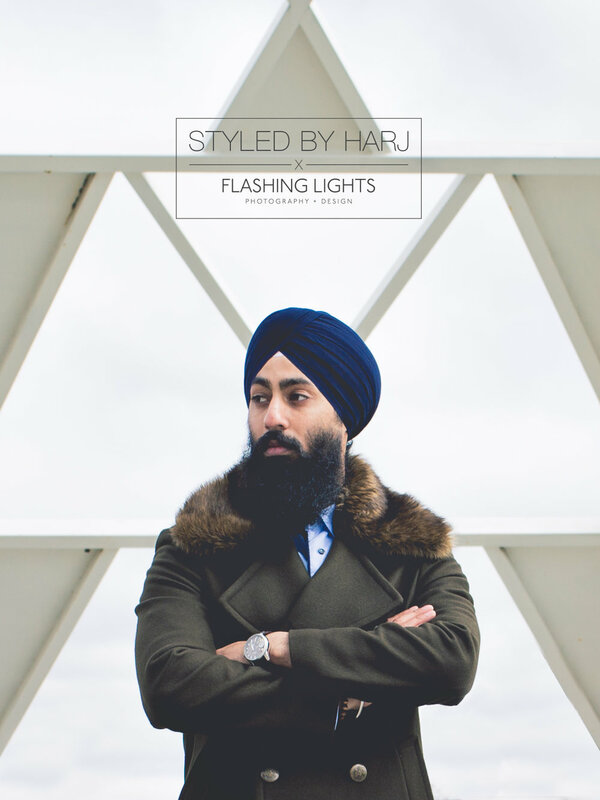 The outfits you will begin to see in this SBH Series are such where I basically take random and different pieces and hope that together they make a beautiful outfit that is reflective of me and the Styled By Harj brand. It is important to remember that not every outfit will be perfect but until you don't try and see you will never know. 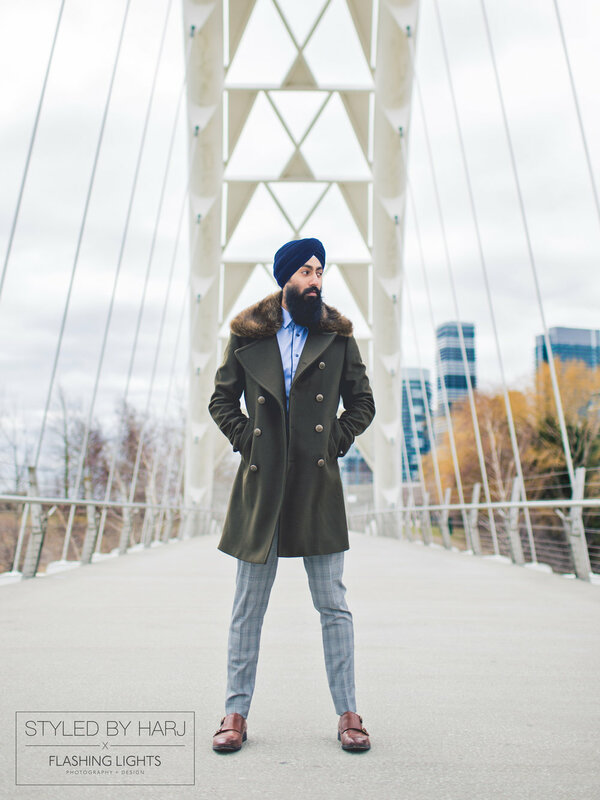 The particular outfit below incorporates a couple of different staple pieces combined together, including the jacket with fur collar, checkered pants, and double monk shoes. This, like many of my outfits did not come to mind right from the start but was slowly put together. 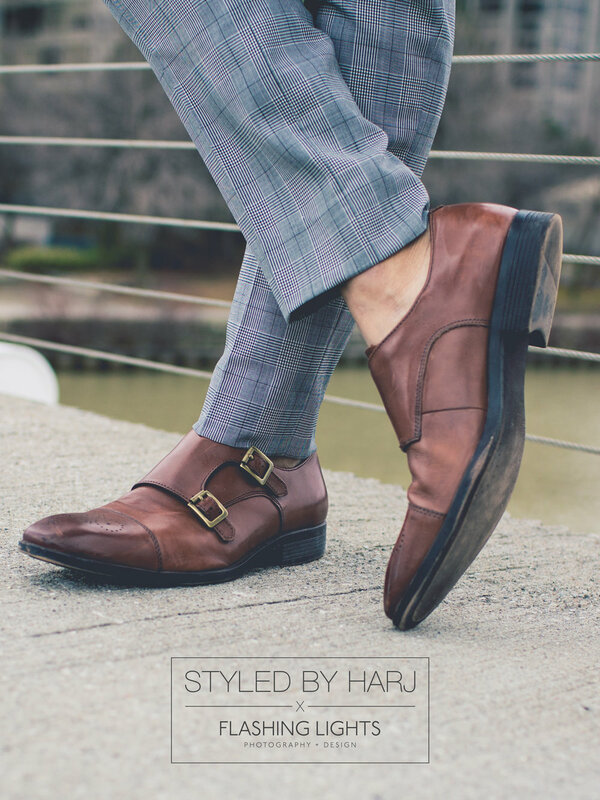 Each piece, though very unique on their own, still compliment one another in colour, style, and fit. Hope you enjoy - outfit details below!